Jed, Lou and son Isaac needed a bigger vehicle to travel in, at which point they discovered that a 4-wheel drive VW camper was a thing. 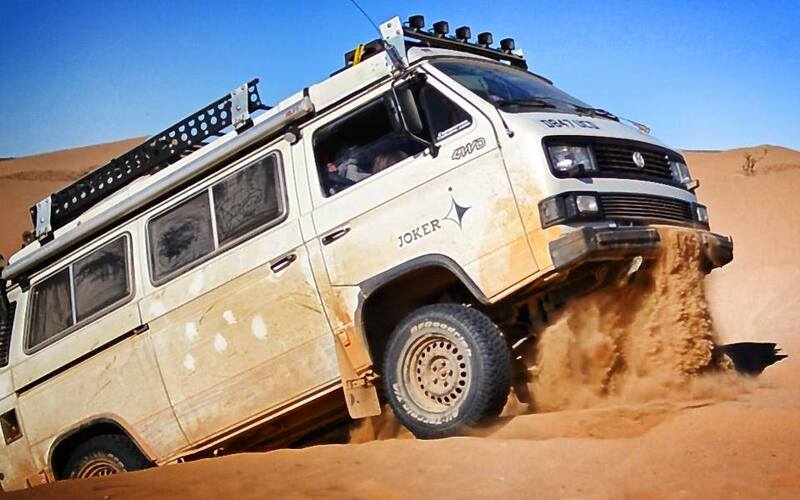 Fast forward 10 years or so and Jed’s love for the VW Syncro has turned into a successful website (http://campervanculture.com/) that not only captures some of their adventures…mishaps… mechanics… but also brings you the quality products needed to carry out such adventures. Jed’s passion for Syncros has organically grown into a business supported by a group of like-minded VW enthusiasts who want to buy into this lifestyle, and in the process he’s inadvertently created a little sub-culture within the overlanding community.